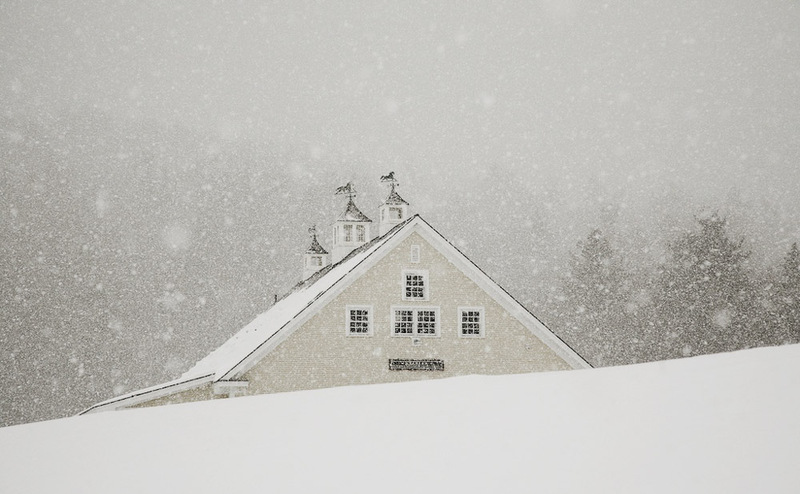 What could be more romantic than a blanket of white wrapped around a beautifully renovated Vermont wedding barn? 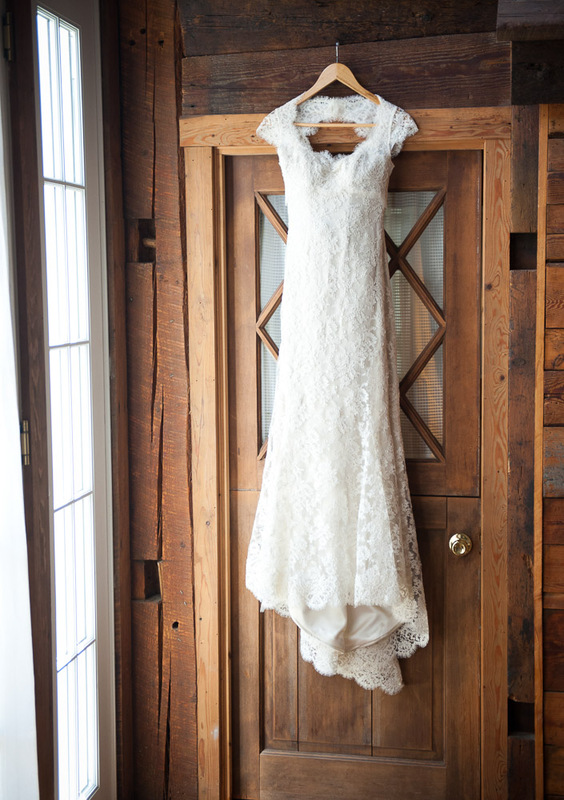 A winter Vermont wedding brings out the exquisite natural beauty of our landscape and at the same time brings family and friends closer together snuggled in our cozy lodgings and event spaces. 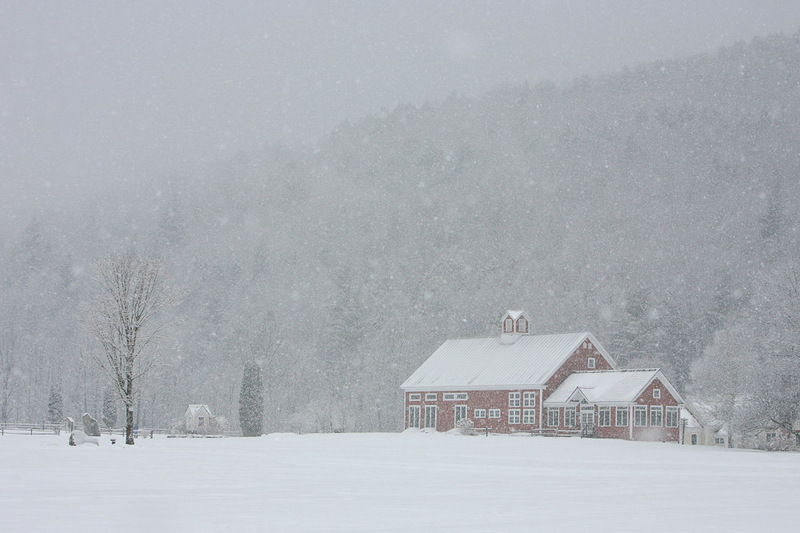 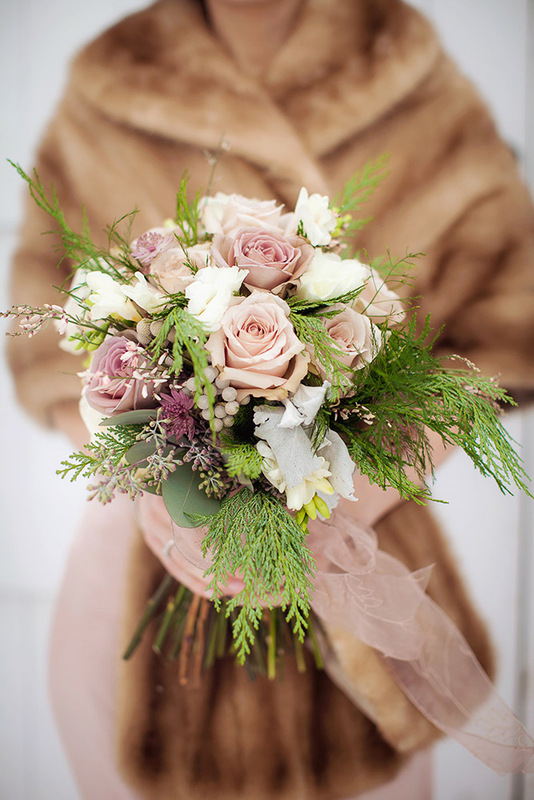 Vermont is the place for a destination winter wedding. 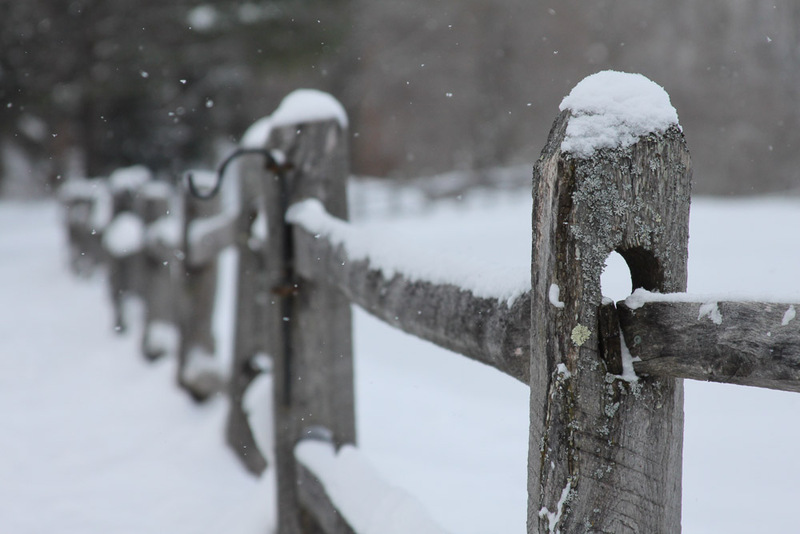 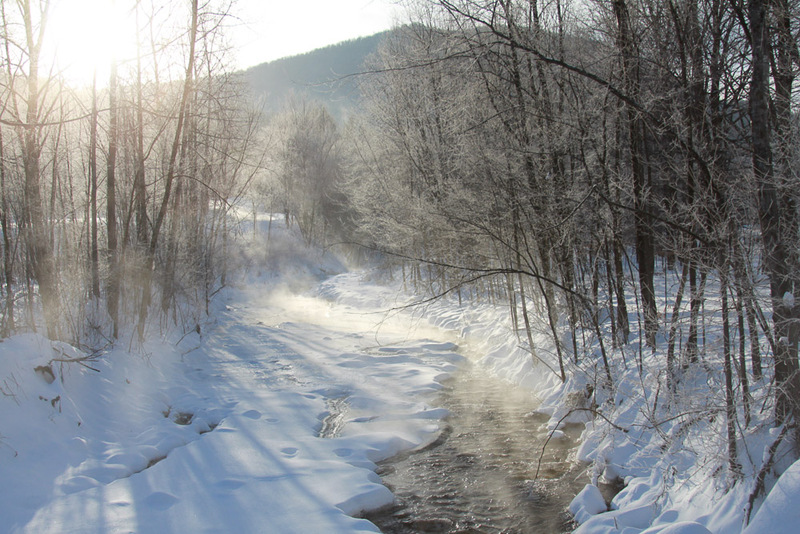 If you love the outdoors plan a snowshoe outing on Pittsfield’s Green Mountain Trails, a skiing party just minutes away at Killington Mountain, a sleigh ride around our grounds, or simply bundle up for a winter hike. 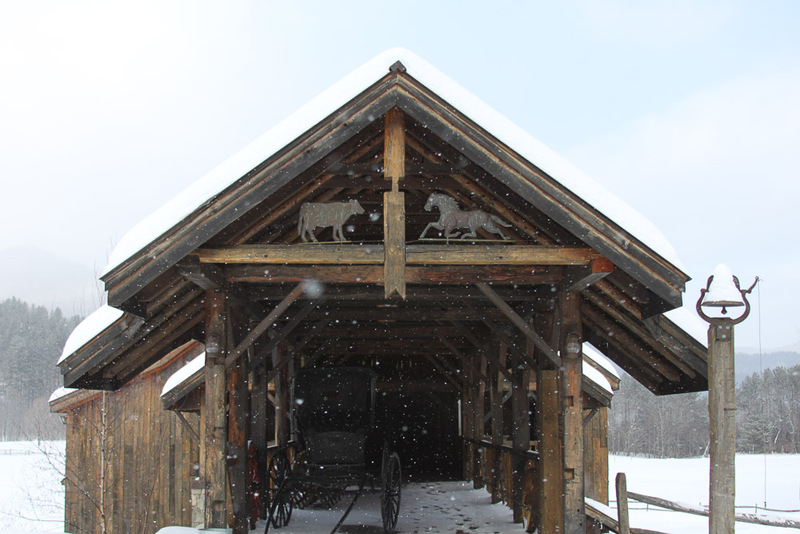 Then move inside for hot cocoa, hot toddies, or your favorite winter beveridge. 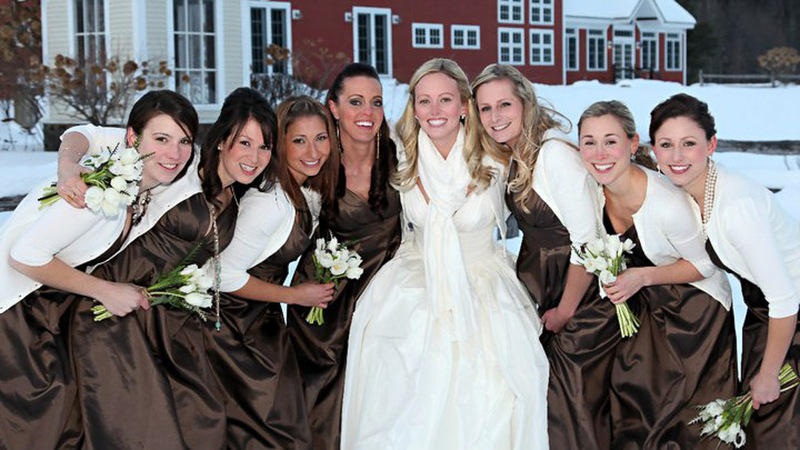 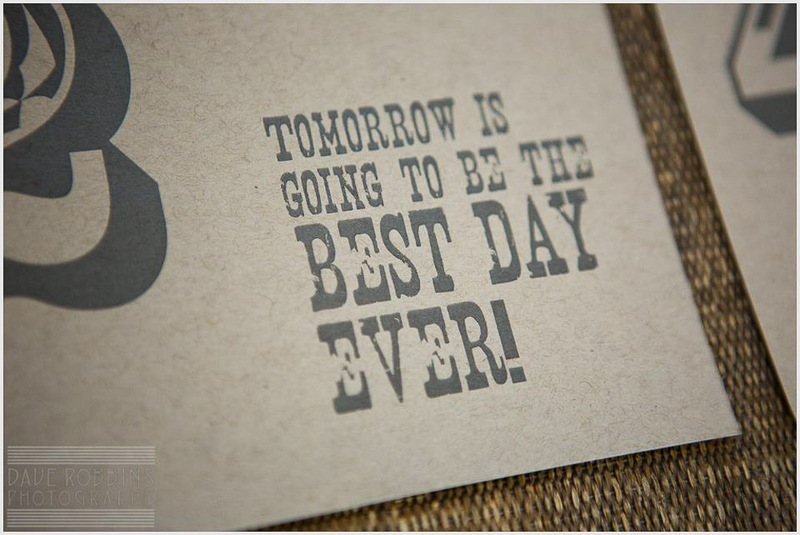 A winter destination Vermont Wedding gives you the opportunity to get a little closer to the ones you love. 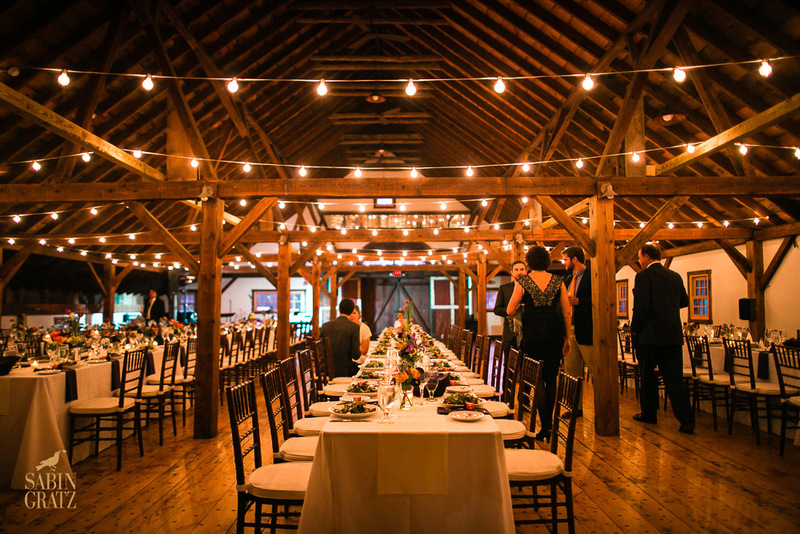 We hope these photos inspire you!